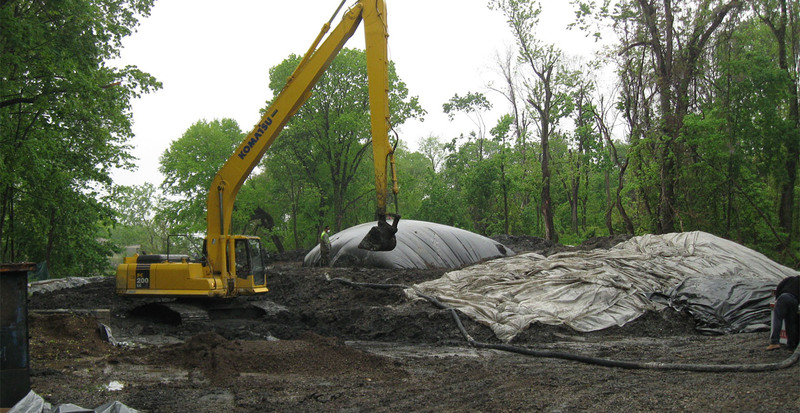 Dredged over 36,000 CY out of Udall’s Mill Pond in Saddle Rock in order to increase storm water drainage capacity. 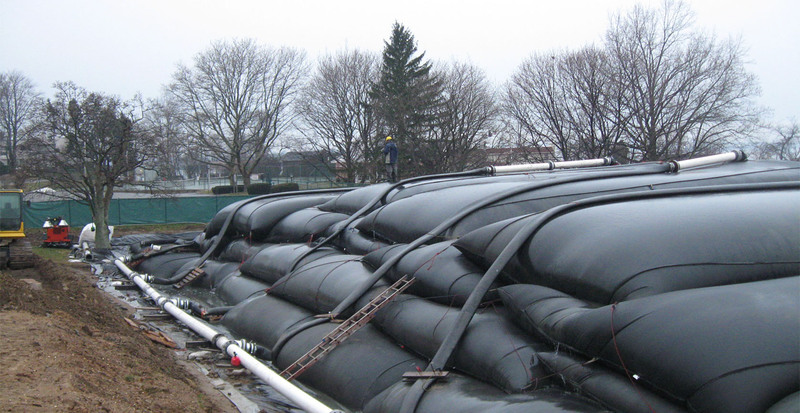 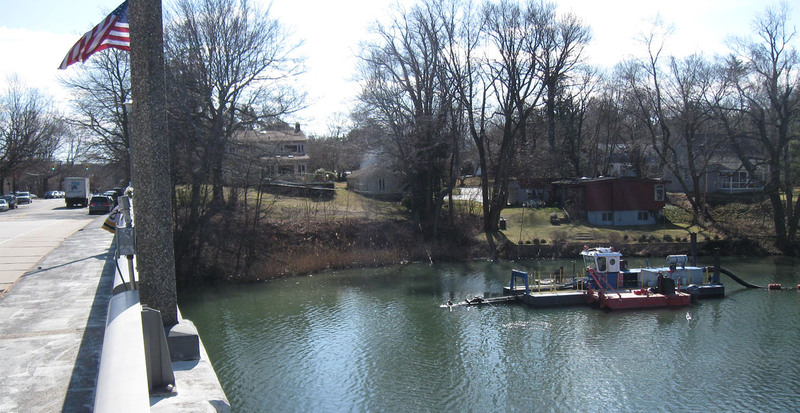 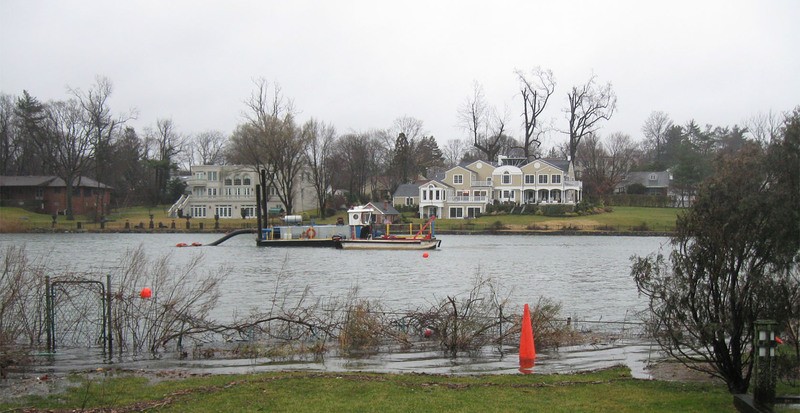 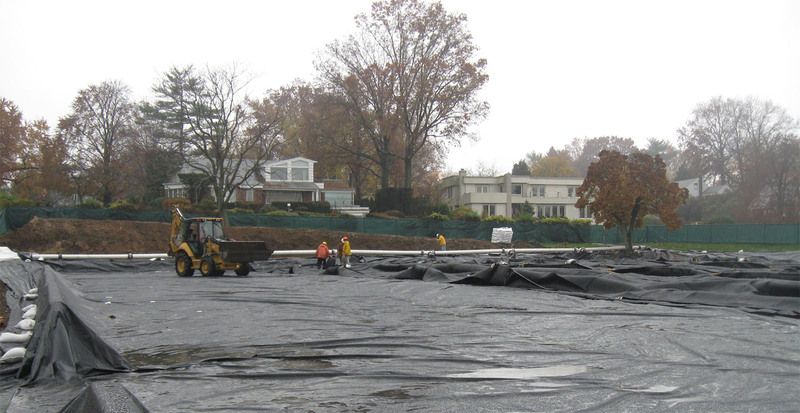 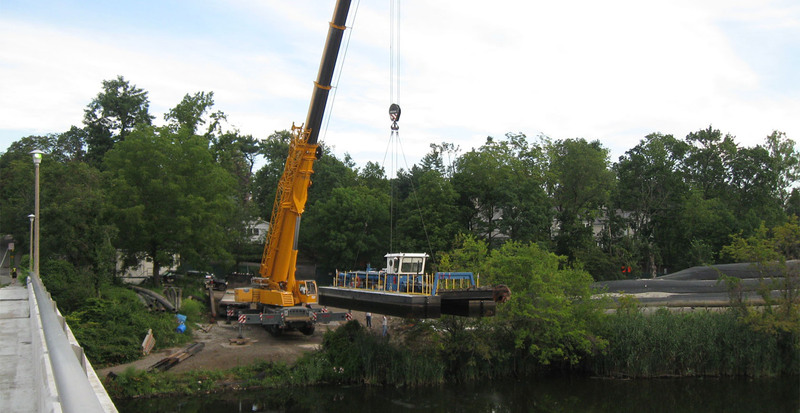 GBI removed the contaminated material from the dewatering areas and transported it to approved contaminated soil disposal and handling sites in New Jersey and Pennsylvania. 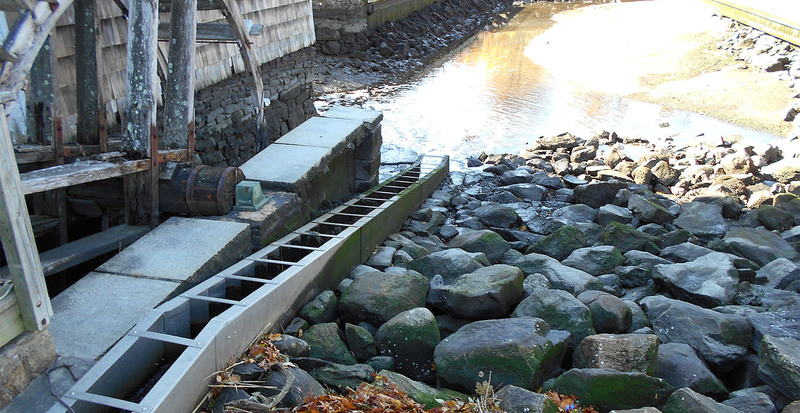 Installed Native Plantings in tidal marsh and repaired deteriorated mill weir wall with granite cap stones and installed fish ladder.